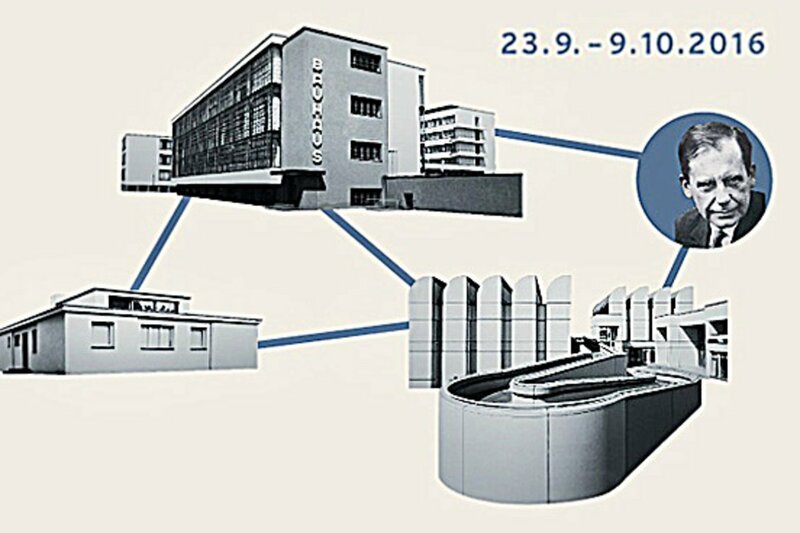 Every three years the “Triennial of Modernism” brings modern architecture into the public eye, the point of departure being the UNESCO World Heritage Sites in the three classical Bauhaus cities Dessau, Weimar and Berlin. The programme for this year’s triennial focuses on the aspect of open spaces in the architecture of Walter Gropius. It was the age of industrial modernism, which for Gropius was closely connected with the necessity of creating open spaces for humankind. Light, air and sun were the bywords for modern architecture, which was to liberate the people from the burdens of the past and possess the same validity for all classes of society. Architecture offered a resolution, a quality of life to counter the social ills of the day. The architecture was reduced to the essentials in order to open up spaces to the maximum. New relationships were created between interiors and exteriors. The diversity of the spectrum of design tasks and resolutions that this entailed may be experienced in an exemplary way in the Bauhaus buildings in Dessau designed by Walter Gropius. Transparency and clarity define the character of modern architecture and the Bauhaus to this day.